Fort Lauderdale Collection South has just taken delivery of one of the rarest, fastest and most stunning Italian cars ever created. 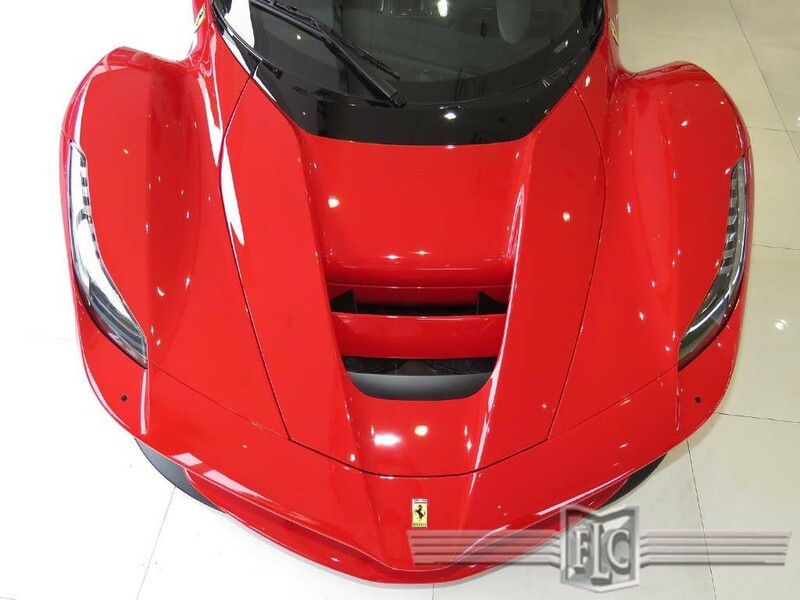 Finished in the iconic Rosso Corsa is this 2014 Ferrari LaFerrari, ready for a new owner. This is just one of 499 examples ever built, making it one of Ferrari’s most exclusive cars ever, as well as one of their most powerful cars. Powered by a 6.3-liter V12 engine and some electric motivation, the hybrid hypercar can rocket from 0-60 mph in 2.5 seconds and 0-100 mph in 4.8 seconds. But, even with the ability to travel long distances in short amounts of time, this LaFerrari has only 388 miles clocked on its odometer. With barely any LaFerraris on the market, this may be the closest to new example that you’ll be able to find on the market right now. To learn and see more about this rare opportunity to own Ferrari’s most futuristic car, be sure to click the button below. Did Lionel Messi Buy a $35.7 Million Ferrari?